Travelling from Blaby along Leicester Road, towards Glen Parva, at the roundabout, turn right to stay on Leicester Rd at the next junction continue straight along Leicester Rd/A426 then turn right onto Red House Road, turn right onto Ambleside Drive, go through one roundabout, at the next roundabout, take the second exit onto Queensferry Parade the property will be situated on the right-hand side. 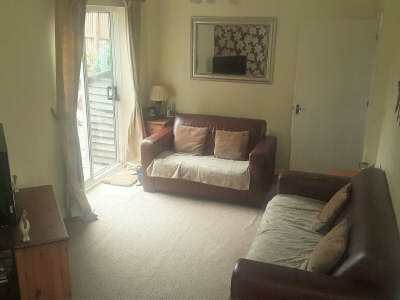 A well maintained, modern, two-bedroom, semi-detached house with gas central heating and uPVC double glazing. 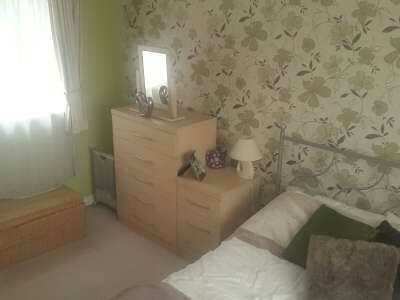 Located on a corner plot, offering ample parking space. The area as a whole is convenient for local motorway links and commuting to the City Centre, an early inspection is to be recommended. With double glazed window to front and uPVC front door, central heating radiator. 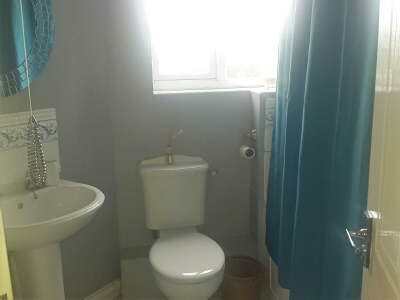 Fitted with white WC and wash hand basin, central heating radiator. Lounge/Diner: 6.43m (21ft 1in) max. x 3.99m (13ft 1in) max. 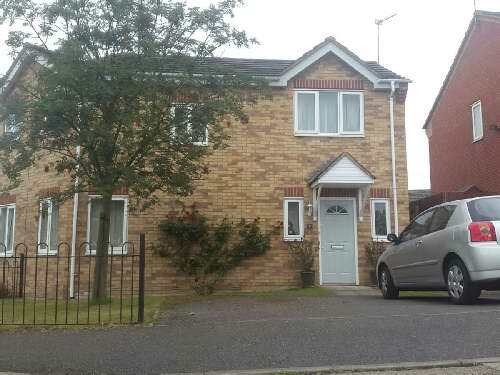 With double glazed window to front, uPVC patio doors to rear, two central heating radiators. 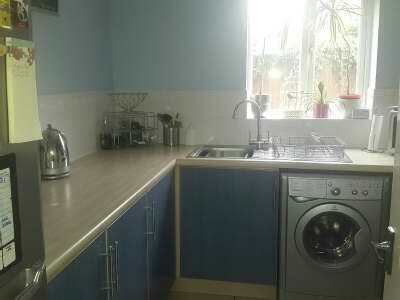 Kitchen: 2.44m (8ft 0in) max. x 2.79m (9ft 2in) max. Fitted with base and wall hung units, working surfaces, stainless steel sink unit and draining board, tiled splash backs, plumbing for washing machine and double glazed window to rear. Built-in cupboard, double glazed window. Bedroom 1: 3.91m (12ft 10in) max. x 3m (9ft 10in) max. Double glazed window to front and rear, central heating radiator. Bedroom 2: 2.03m (6ft 8in) max. x 4.34m (14ft 3in) max. Fitted with white three piece suite including WC, wash hand basin and panel bath with shower over, double glazed window, central heating radiator. 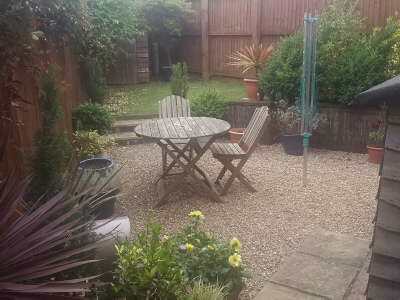 The property has a front garden areas with ample parking along with an enclosed rear garden, with patio area, partly laid to lawn and fenced boundaries.